This site is not for profit. Your support is appreciated. I am dedicated to building a community that supports getting people outside and into the wilderness. Trail Hiking Australia is not a commercial initiative. 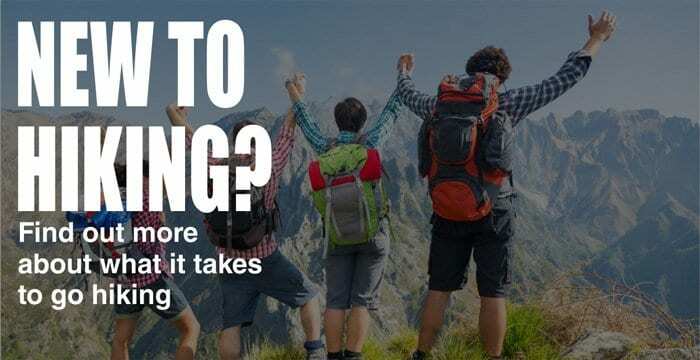 This site was founded as a hobby by me, Darren Edwards, in 2015 to further the development of Australian trails and to increase the awareness of hiking as a major health benefit. Trail Hiking Australia is not only a tool for discovering your next adventure, it is a site filled with resources to help you get out there and return safely. 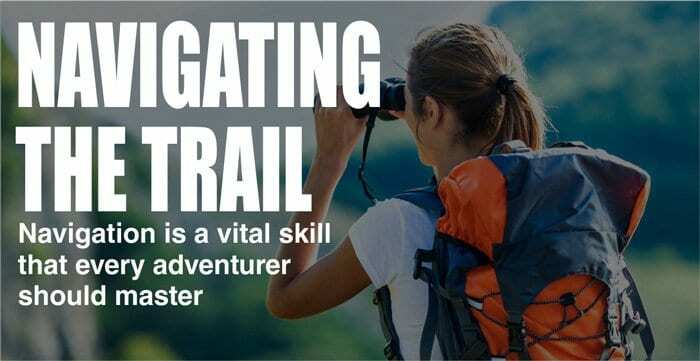 Develop new skills, learn how to be prepared and remain safe while navigating the trail. 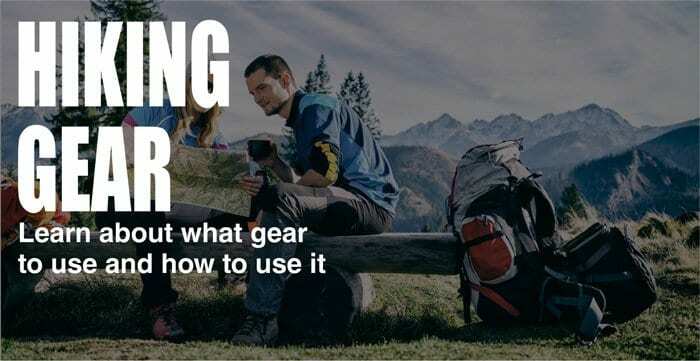 Find out more about hiking gear, read my latest blog posts and gear reviews, and download my awesome hiking eBooks. Contribute to the Trail Talk Forum, read trip reports, join a hike and become an active member of this fun and rewarding community. Trail Hiking Australia is not a commercial initiative. It is a not-for-profit, community project, developed by one guy. Your financial support is greatly appreciated. 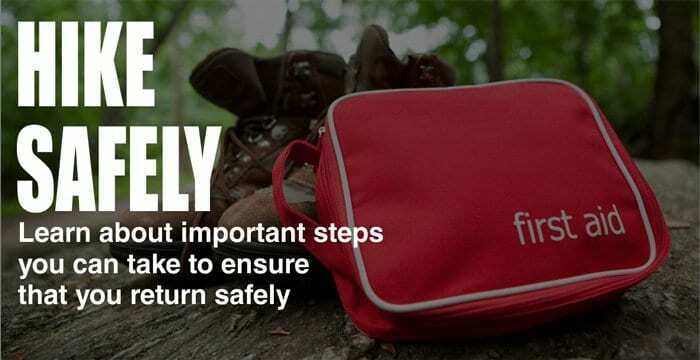 A resource filled with information relating to skills, safety, trip preparation, navigation, tips and tricks, Find out more about the gear you need for hiking as well as how to care for it effectively. All the resources you need for your next adventure. This website has been built one guy who is passionate about the outdoors. I don't have the deep pockets of big business but I have something far more powerful: you. Please offer your support. 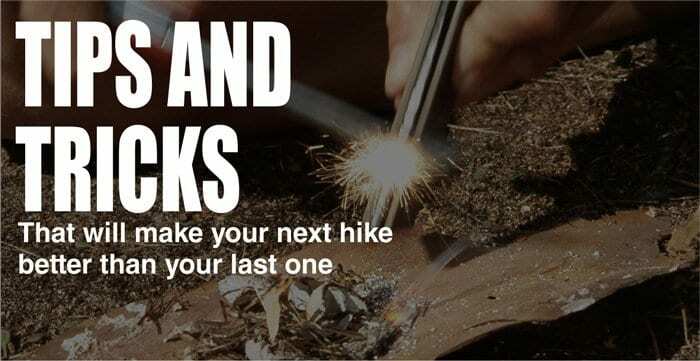 Get Me Wild is Australia’s largest, community driven, online resource that connects outdoor adventurers with outdoor organisations; helping to promote local businesses in the destinations you are heading to explore.